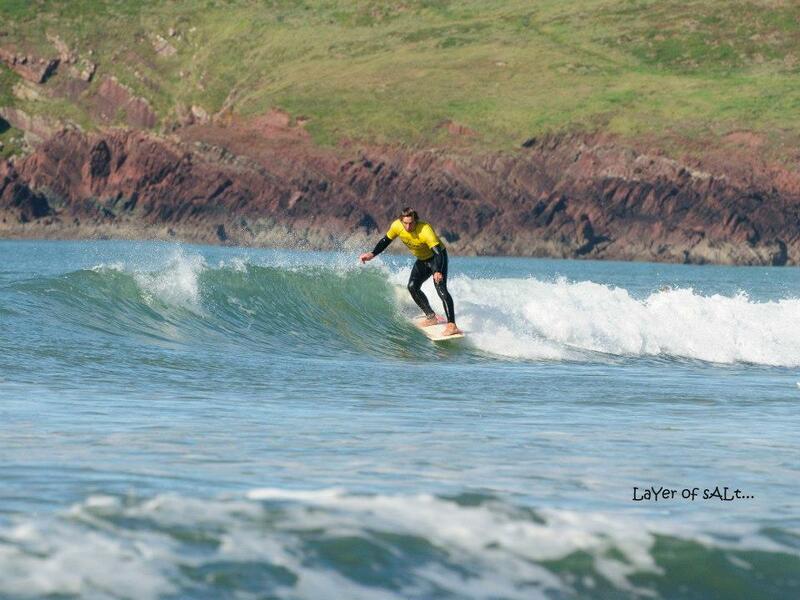 Welcome to Pembrokeshire Surf School – started and owned by Phil Sadler in 2018 (the Year of the Sea). Having spent 18 years teaching outdoor education for other centres, I decided to put this experience to good use and start my own company. 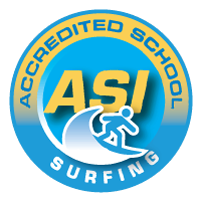 Surfing has always been my primary passion amongst many other adventure sports and so this is to be the focus of the school. 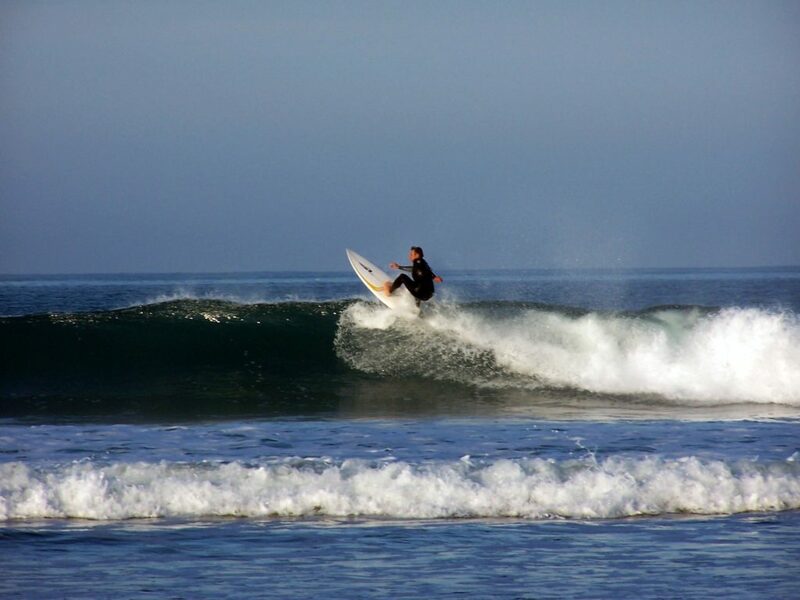 I started surfing in 1989 on the south coast near Brighton and have followed my love of the sport all around the world. My personal favourite breaks have to be Jeffreys Bay in South Africa, Lobos island in Fuerteventura, Uluwatu in Bali and the points at Noosa heads in Australia, and of course, not forgetting Freshwater West here in Pembrokeshire, Wales. 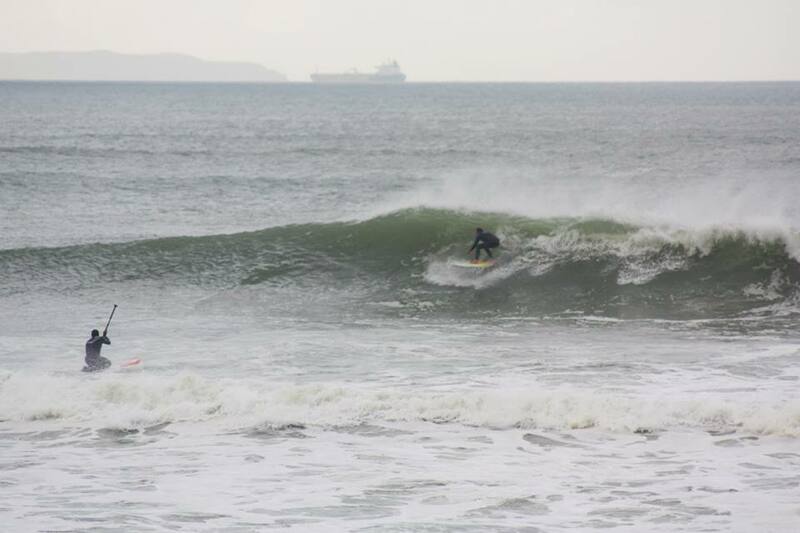 Established in 2018, Pembrokeshire Surf School offers a range of surf training for beginners, intermediate and advanced, and qualifications for aspiring and professional surfers. Pembrokeshire, Wales. Mon to Sun - 9am - 6pm.